Kirsten Caroline Dunst is an American actress. She made her debut in the 1989 anthology film New York Stories, appearing in the segment Oedipus Wrecks directed by Woody Allen. 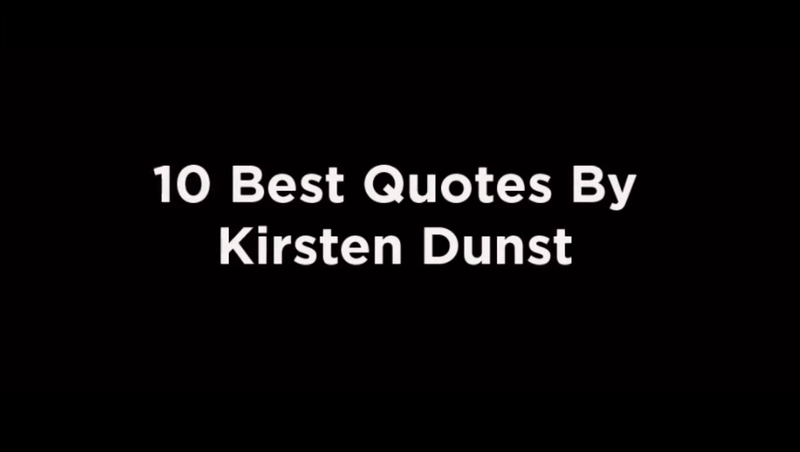 Here are 10 best Kristen Dunst quotes.